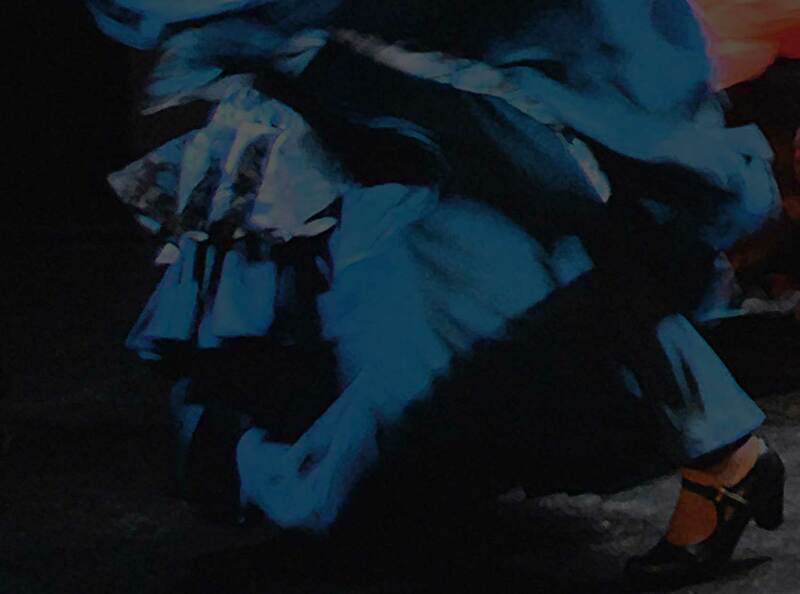 This class is tailored to Beginner dancers with knowledge of basic flamenco technique. For those dancers wanting to add a second class to their weekly dance schedule, this class focuses on learning more footwork patterns and improving strength and speed with footwork. Includes progressive footwork patterns, palmas, turns & markings! Recommended for dancers with minimum 6 months training.